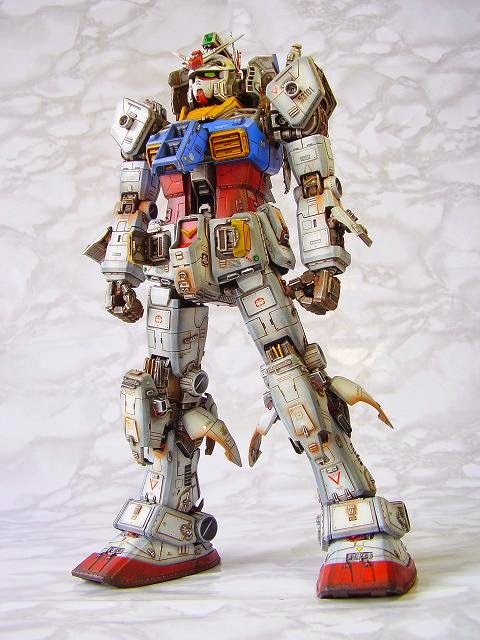 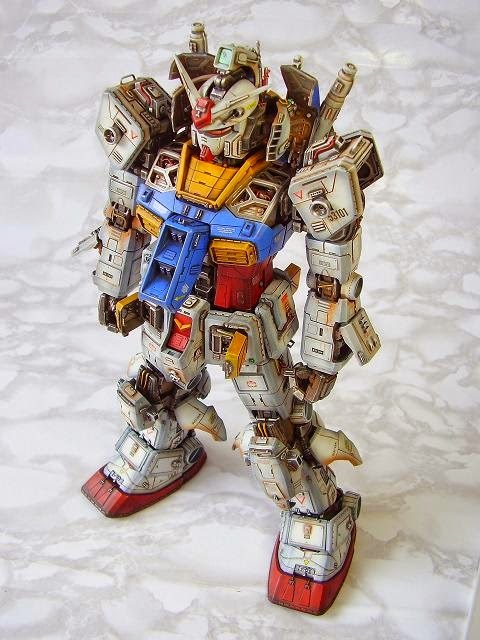 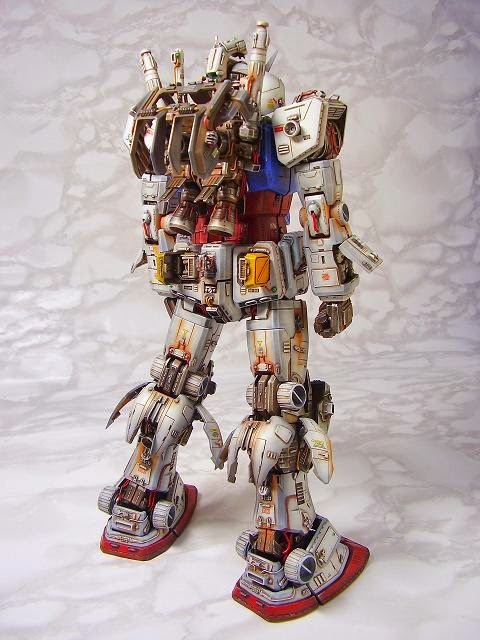 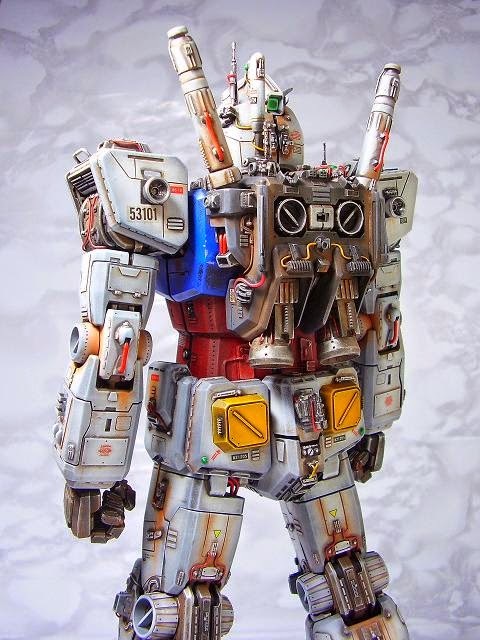 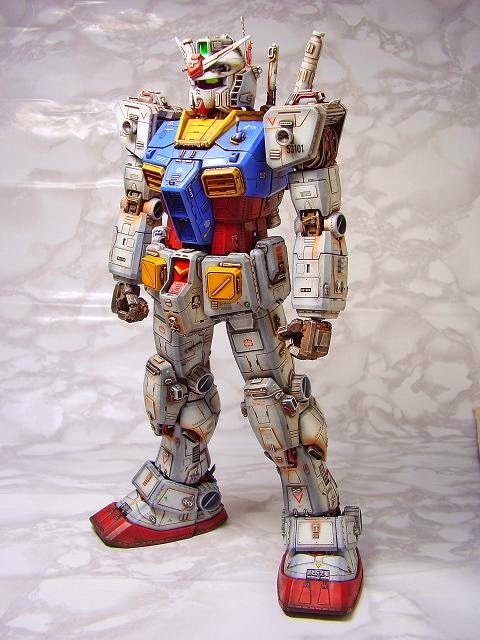 Home / Featured / Custom Build: PG 1/60 RX-78-2 Gundam "Steam Punk details"
Custom Build: PG 1/60 RX-78-2 Gundam "Steam Punk details"
First of all, I want to thank my wife for giving the link to me to post this wonderful build. 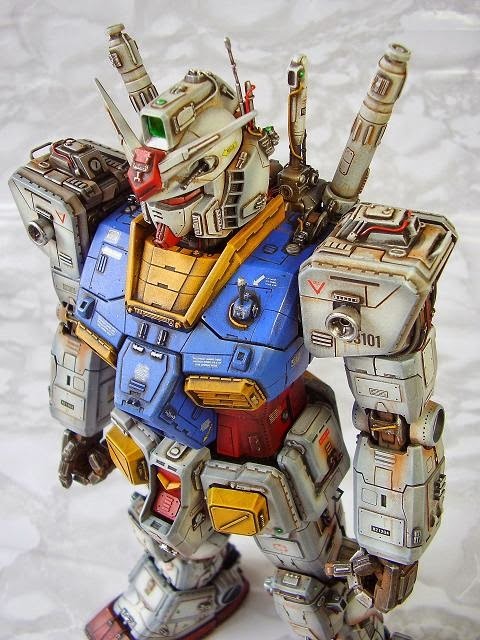 Anyway The modeler did an amazing job on every details of this PG Gundam. 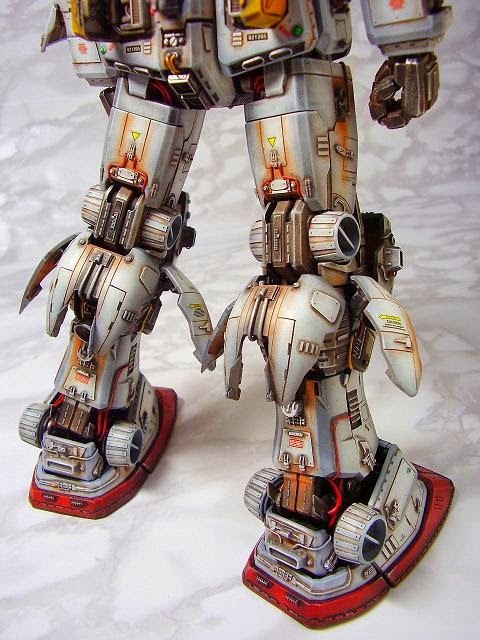 Look at those steam punk details all over its body that is ready to crush you like a grape.